Welcome to TouchCast in (and outside) the Classroom, which we like to call EduCast. 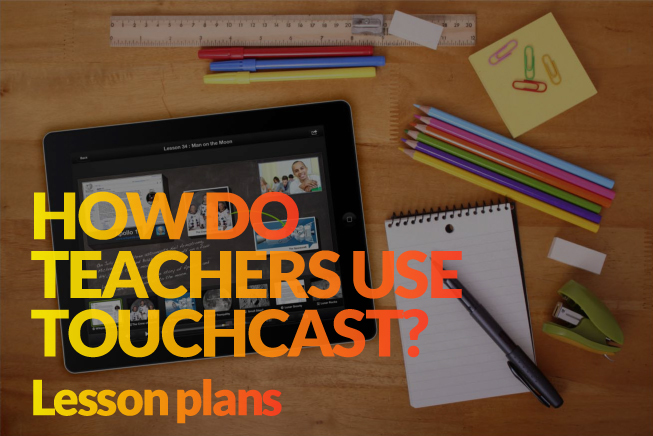 With TouchCast, teachers can now use broadcasting tools to present information and let the students communicate in a way in which they feel comfortable and creative. 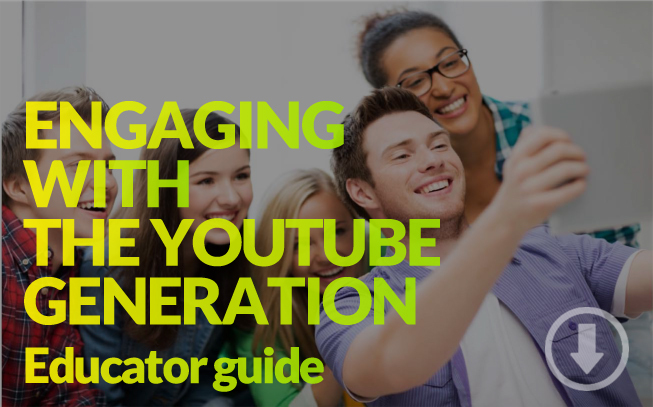 With TouchCast, educators and students around the world are with great ease, creating comprehensive and engaging interactive video and they are having fun doing it. 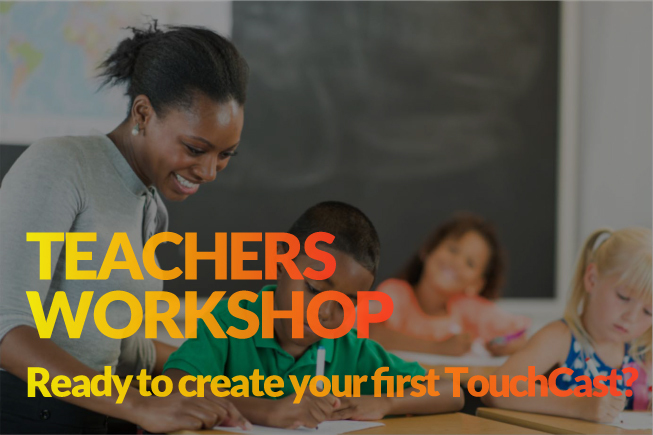 We have compiled resources and workshops to help you create your first TouchCast. 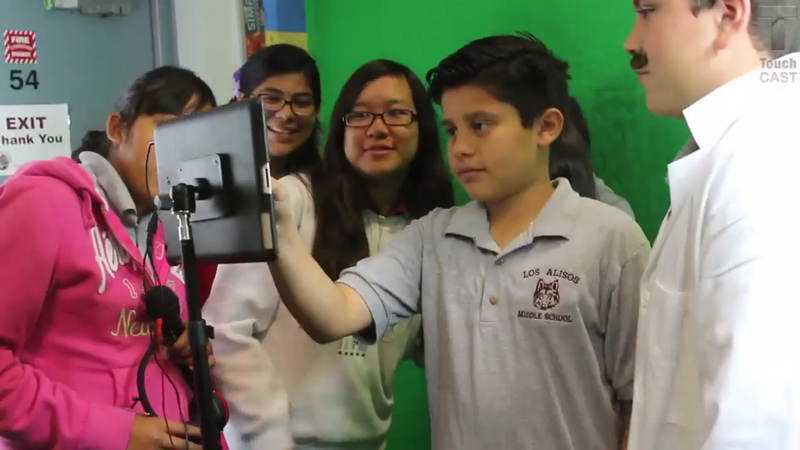 See how educators are structuring the classroom with TouchCast. 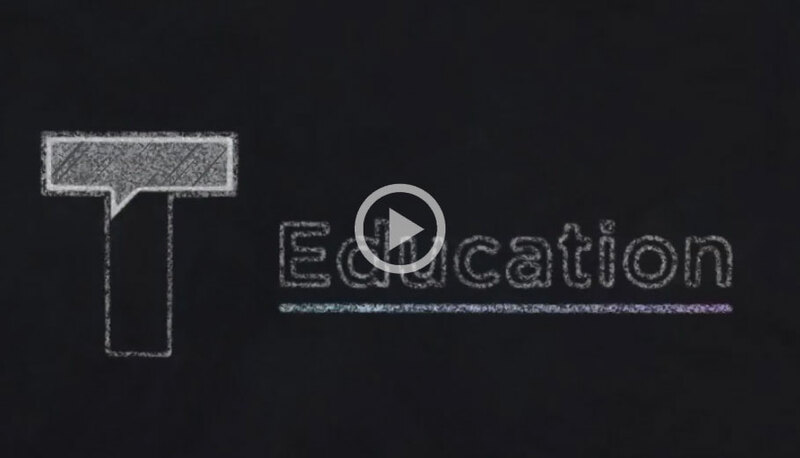 Checkout our EduCasts channel to see the latest featured TouchCasts in education.